Follow MissMacross.com (formerly Magical Girl Cafe) on Facebook! I also invite you to follow my writing Facebook and Twitter! Have any questions or requests for topics/reviews? Send me a message! 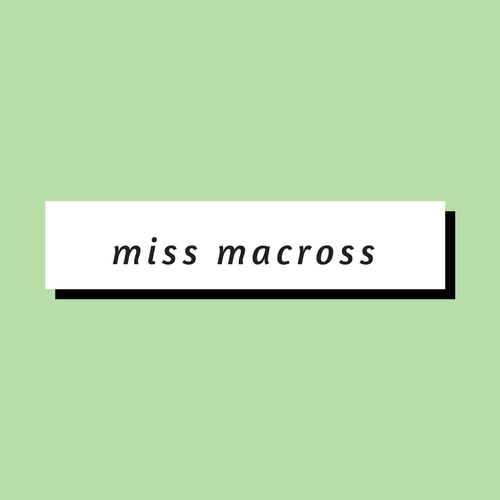 You can also email me at missmacrossblog@gmail.com.